We are a family owned and operating foundation company. We are trusted community professionals with a blemish free work history. We provide fair and competitive pricing. 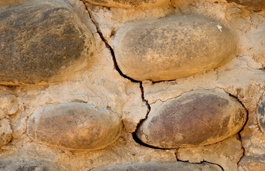 We are fully insured and offer a lifetime warranty on our waterproofing. 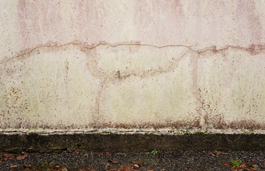 We specialize in foundation repair only. This gives us the ability to start jobs within a reasonable start date of given estimate. It also assures that our education in repairs is focused and specialized. We pride ourselves in our vast knowledge of our field. We only use the highest quality materials assuring our products outlast our warranty every time. 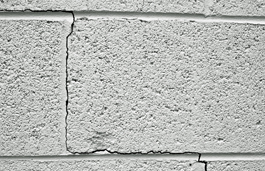 We can help you with drainage issues, leaking basements/window wells, wall demo/re-pours, foundation waterproofing, crack repair, weeping tile installation, structural repairs…you name it. Give us a call. At no obligation we will come out and give you an honest, no hassle estimate. We will leave you better educated about your home repair issues.